well now you just go to the bank and buy the gems but below is the pic of where you use to get it :p.
below is a map of where you CURRENTLY get crafting up. nice job how long does 99 crafting take? 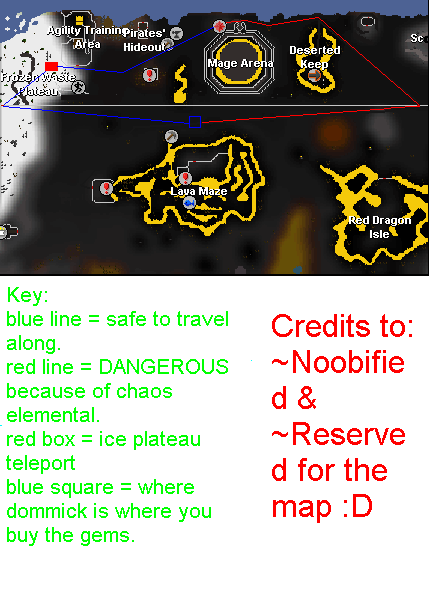 Subject: Re: Noobified crafting map/guide!